If there is one aspect of the writing process that you should take very seriously, it is your dialogue writing. It is important because dialogue is a great way to develop your characters and move the story forward. But you should also know that dialogue writing is not as easy as you may think. And if not done right, your dialogue may come out either boring or unrealistic. So before you even think of writing dialogue, you should know what you are doing. If you want to create truly effective dialogue, you should avoid dumping too much information on your readers. This is because if you dump too much information into your dialogue, your readers might get confused and lose track of the whole dialogue. Also, dialogue that has too much info would just come out as awkward and unrealistic. All in all, you should put in information into your dialogue when it is relevant and is necessary to move the story forward. Aside from dumping too much information into your dialogue, you should also avoid making it overly long. Some writers make the mistake of making their dialogue overly long, thinking that more is always better. But in truth, it is better to have a more minimalistic view on the dialogue writing process. You don’t need to make your dialogue overly long to show your character’s personalities and motivations. Making overly long dialogue also runs the risk of boring your readers and losing their interest in the long run. 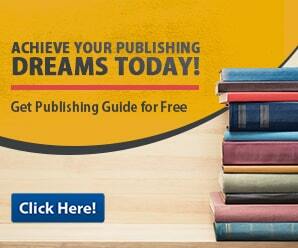 Related Reading: Great Tips on How to Establish Your Brand as a Writer! 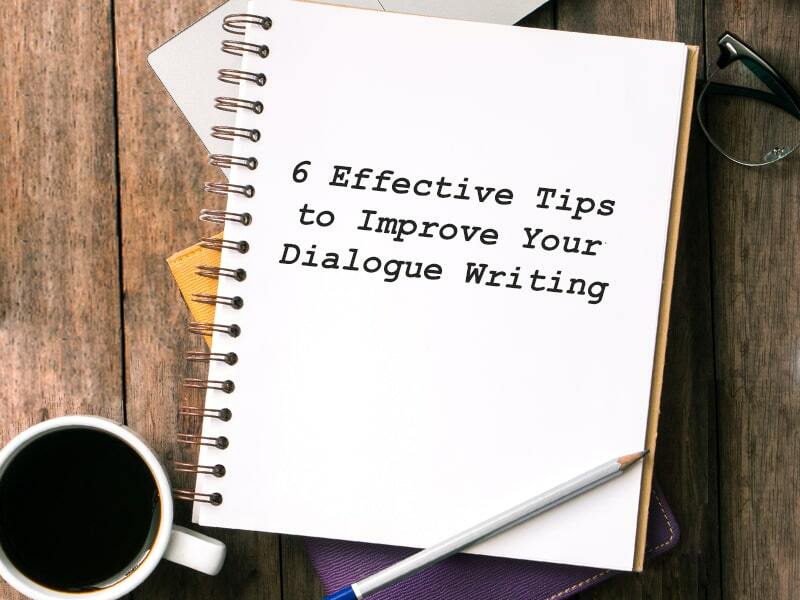 Overall, it is better that you keep your dialogue short and sweet. Your readers will thank you for it. Yet another way to improve your dialogue is to read it out loud. 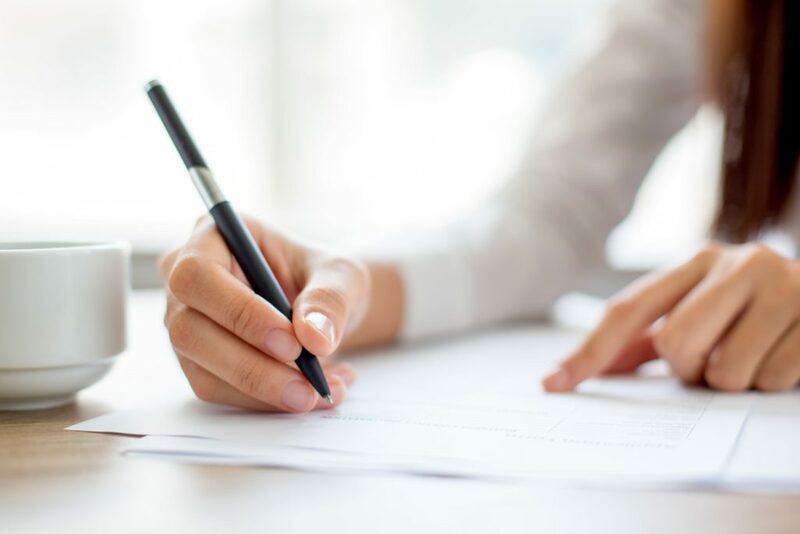 By reading your work aloud, you will be able to pinpoint grammatical errors much more easily. It will also make it easier for you to make your dialogue sound more realistic. Reading your work aloud will also help you to pinpoint unnecessary and awkward phrasing. Your characters should never sound the same. This is because it will confuse your readers throughout the whole dialogue. It will also send out the wrong message to your readers. It will make you look lazy and uninterested in your work. And it will ultimately damage your reputation as a writer. So when you write your dialogue, make sure that each character has a different speaking pattern. This will not only give you the chance to make your characters more unique and interesting, it will also help your reader’s differentiate your characters from one another. Aside from giving your characters different speaking patterns, it is also a good idea to give your character dialogue that matches to their personality. For example, you are writing dialogue for an aggressive and straightforward character. So when writing dialogue for this certain character, you should make his or her speech patterns and word usage aggressive as well. By matching your dialogue to the character’s personality, you will make your dialogue writing more realistic and believable. Related Reading: 5 New Year’s Resolutions Every Writer Should Make! If there is one thing that you should avoid when writing dialogue, it is monologues. This is because monologues tend to be very long winded and can be very annoying to readers. There is also the fact that most real life conversations don’t include monologues. So if you use a monologue in your dialogues, it will just come out pedantic and corny. So just to be safe, it is best that you avoid using monologues.